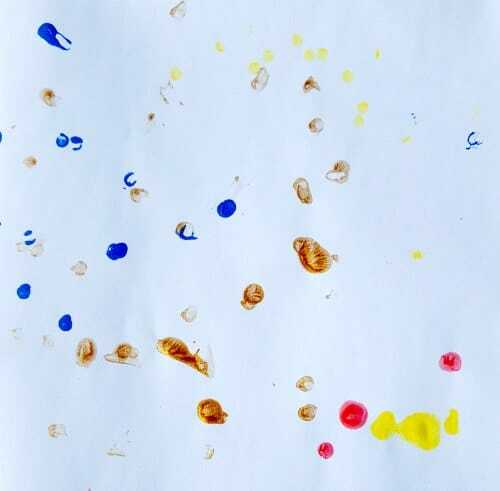 If you don’t like messy painting then painting with cotton tips is a great way to get your toddler to paint. There’s no need to wash anything (except maybe your child!) and you can throw away the cotton tips when you’re done. 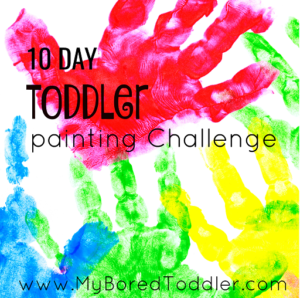 You can find my full list of items I recommend for the 10 Day Painting Challenge HERE. 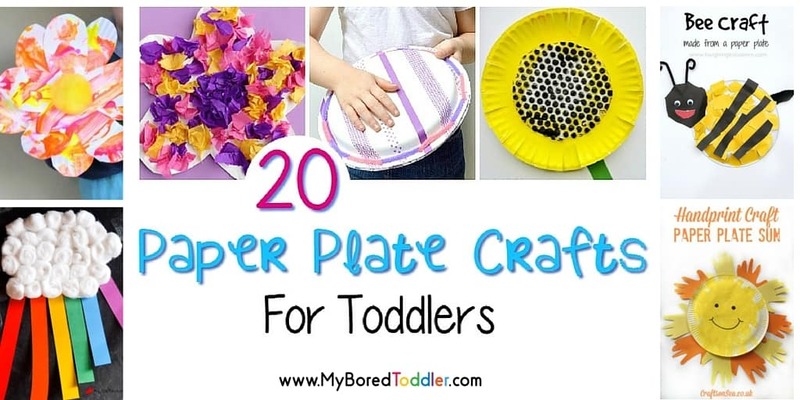 Paper plate or tray to put the paint on. I like to use paper plates and throw them away when we’re done. 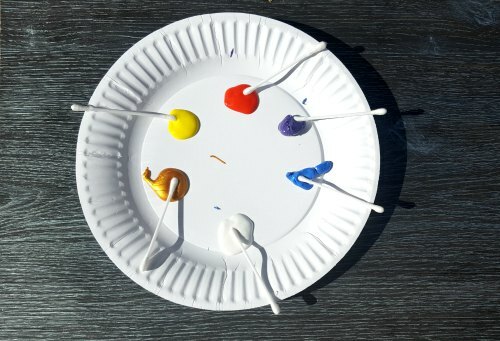 For this painting activity you don’t need as much paint as usual. I like to put a cotton tip into each paint color to make it easier. It also stops a lot of the color mixing (it will still happen though!). 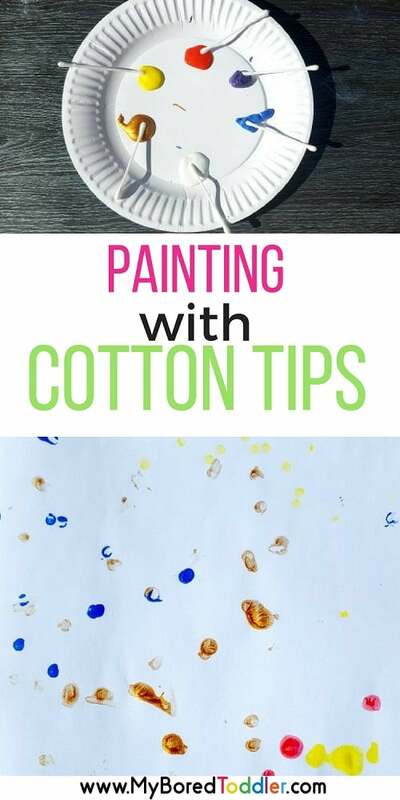 There are plenty of different ways to paint with cotton tips. We like to start with dots and then stripes. You’ll find that your child will then try to do ‘regular’ painting with them which works quite well. 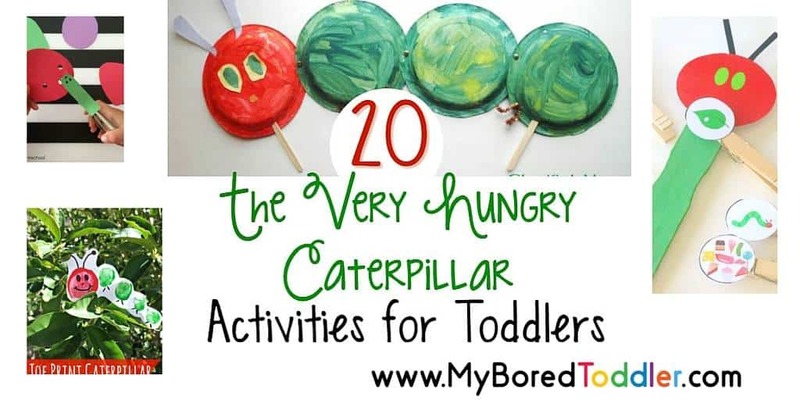 If you have older children, definitely involve them in this activity – there’s no age limit! 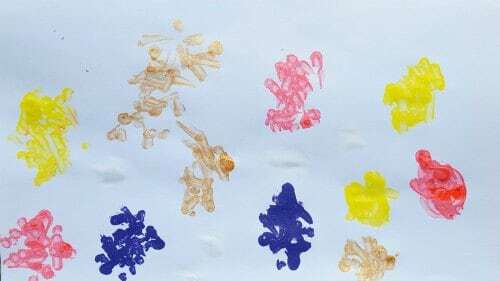 My kids actually ended up combining a few painting techniques – we had cotton tip painting turned into butterfly paintings! If you still need to sign up to our challenge you can sign up HERE. 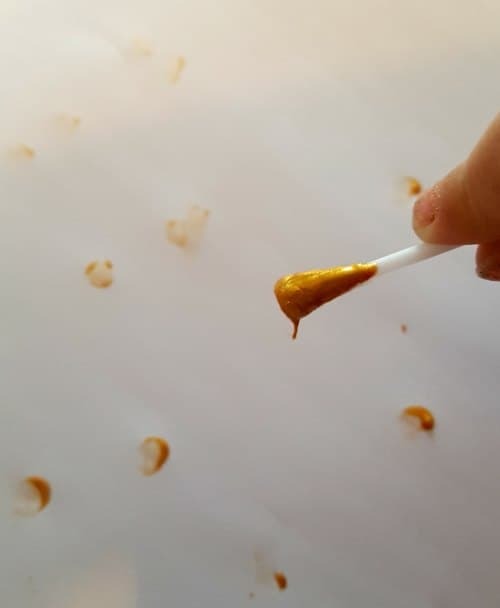 Tomorrow we will be doing roller painting (you will need a simple roller brush like these) and if you can’t wait for tomorrow’s email you can jump ahead to tomorrow’s activity HERE.